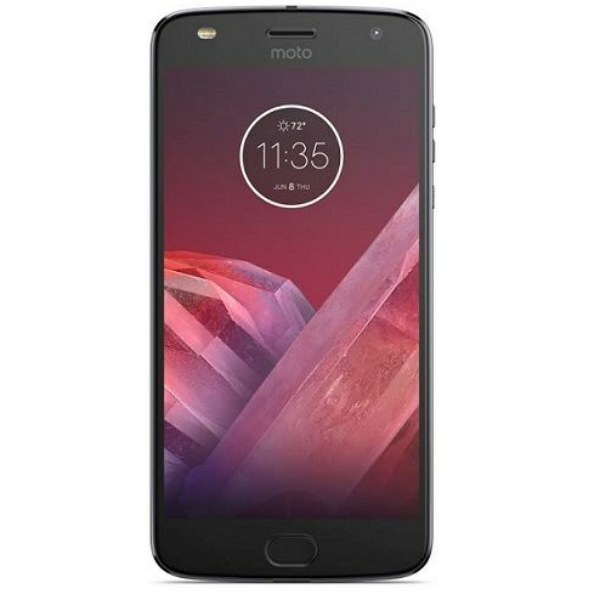 Motorola Moto Z2 Play is the second edition of Moto Z Play that is the successor of Moto Modular phones. The Motorola Moto Z2 Play price in India starts from Rs. 27,999. The Motorola Moto Z2 Play runs on 2.2GHz octa-core Qualcomm Snapdragon 626 processor, 4GB RAM, Android 7.1.1 Nougat. For internal storage, it has 64GB of internal storage that can be expanded up to 256via a microSD card.